Photo: Winners, Great Ellingham and runners-up, Garboldisham. 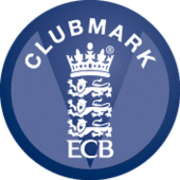 Photo from Norfolk Cricket website. 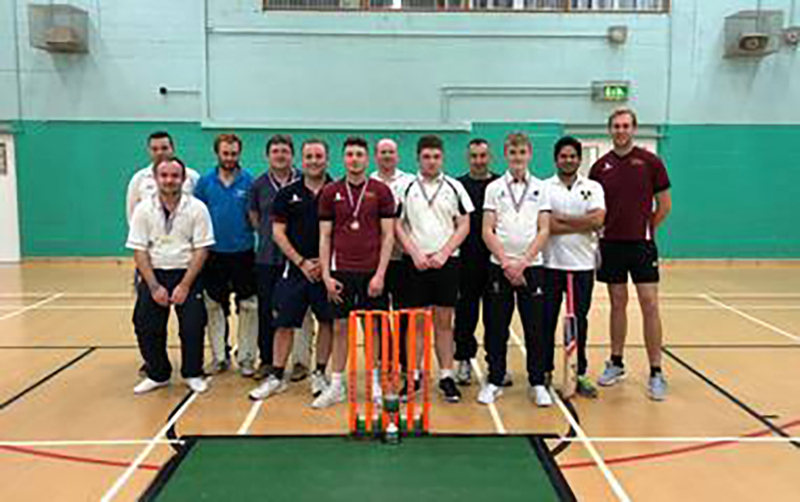 On Sunday December 17 it was Finals Evening in the annual Breckland Indoor League competition at Thetford Leisure Centre. Garboldisham and Gt Ellingham had topped Group B and Hingham and Bradenham had topped Group A and so all four teams came together for the finals. Gt Ellingham beat Hingham in the first semi-final and Garby just scraped a win against Bradenham in a thrilling second semi. The final saw Garboldisham and Great Ellingham battle it out. Garby batted first and set 277/9 (net score of 232) but Great Ellingham replied well with 254/3 and and with less wickets lost, they ended with a higher net score of 239 to take overall victory. Previous PostU9s and U11s indoor nets!